Paddy has been in practice since 1993, and has concentrated on healthcare law since 1995. Paddy developed, and led, one of the foremost clinical negligence teams in Northern Ireland before establishing the first dedicated plaintiff healthcare firm, together with O’Reilly Stewart Solicitors, in 2017. 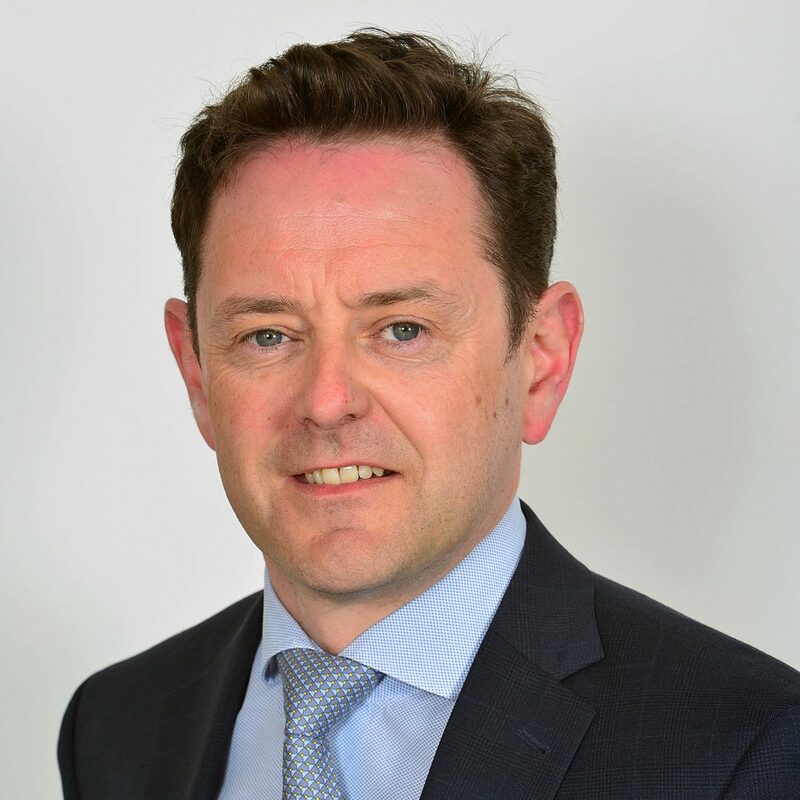 During the course of Paddy’s career, he has specialised in complex and high value clinical negligence litigation, concluding multiple multi-million pound settlements, developing a particular expertise in claims arising from birth trauma, cerebral palsy and catastrophic injury. Paddy has led multi-party product liability litigation including claims against a major pharmaceutical company on behalf of clients injured due to a defective medical product. Paddy is a CEDR qualified mediator and regularly avails of this alternative to litigation to bring resolution to difficult and sensitive disputes. He is a Law Society accredited Solicitor Advocate and regularly represents clients before the Courts of Northern Ireland, particularly Coroner’s Courts. In short, Paddy is a Healthcare Lawyer and he devotes his entire professional practice to this field. Paddy is recognised by the leading legal directories as a Band 1 ranked Clinical Negligence Lawyer. Chambers and Partners 2018 – “Sources attest that Patrick Mullarkey “is very bright, good with clients, puts experts on the spot and doesn’t take no for an answer.” He predominantly represents claimants in an array of clinical negligence cases”.